Fourteen-year-old John Darragh was a spy. But British-occupied Philadelphia in 1777 was not a safe place for an American spy. If he were captured, John knew he would be hanged. 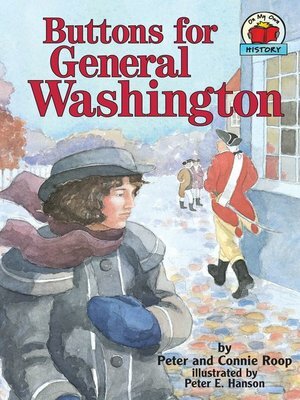 In this suspenseful story based on accounts of the Darragh family's spying activities for General Washington, young John undertakes a dangerous mission to deliver a message to the American army.